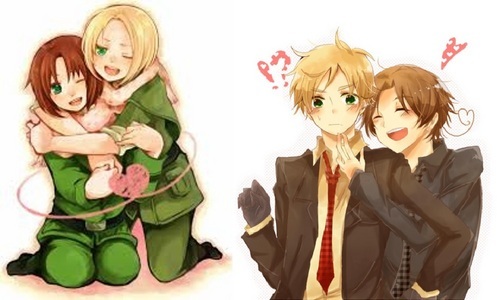 Spamano and Gerita, they are just so cute. My favorites. although it's hard to choose, I upendo Prumano too. 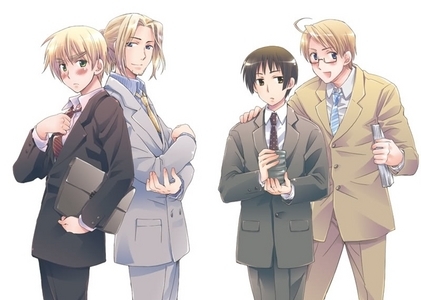 I upendo their relationship in both the series and in history. In history they are so close to each other and strong allies. In the series, France and England are still super close. Being together since they were little and knowing everything about the other. Now, America may not have been there for Canada, but he tries and tries to get close to him and be friends. I hope they go deeper into their relationship. 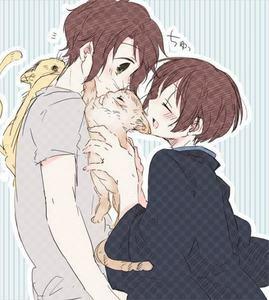 FrUk and my OTP, AMERIPAN. I upendo them so much! Well, mine would be Prumano and RusAme! 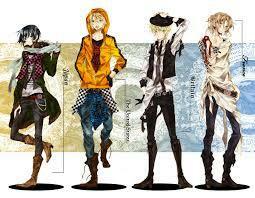 Hhmm...my sekunde one is a harder choice,because I have so many I love! 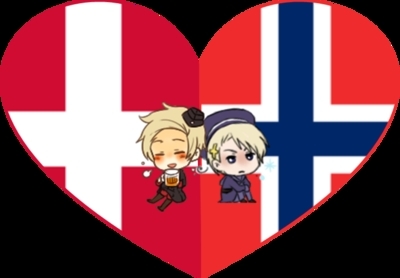 It has to be a tie between SwissLiech (Switzerland x Liechtenstein.No,they are NOT really related) and SpUk (Spain x England.Don't judge,I upendo a lot of rare pairings). 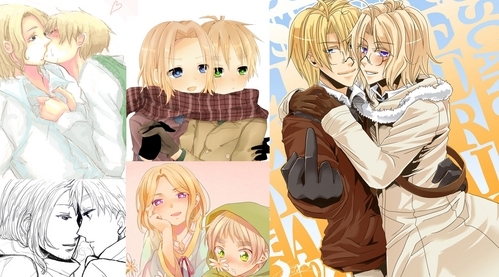 I upendo all of my ships,but I ship these the most! Actually, Switzerland and Liechtenstein would still count as being related. Liechtenstien even calls im her brothers. Just pointing that out. 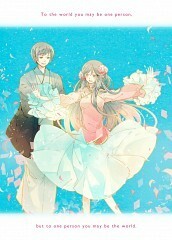 I like Giripan, good relationship in the anime. 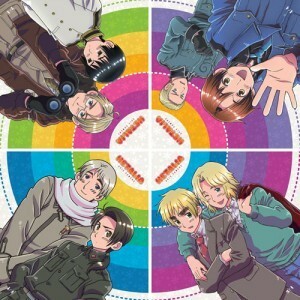 We aren't goin kwa the anime.We are going kwa the CHARACTERS.Their personalities,bot what history dictates them to do.I personally like to place the in AUs such as Highschool.Besides,when was Hetalia that historically accurate? Um....all the time? 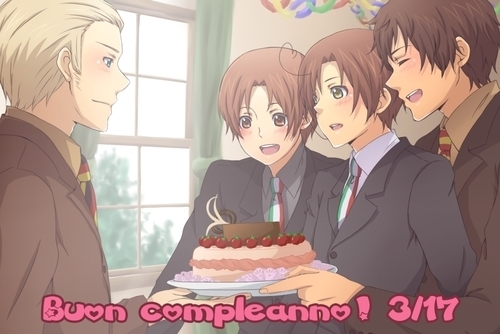 My grandparents watched Hetalia and were amazed how accurate it was. Read zaidi history, maybe you'd notice that. So, what wewe are pretty much saying it. wewe like to steal the characters, change their story all together, just so wewe can have your headcanon? wewe aren't supporting the characters, you're supporting the OCs of them. 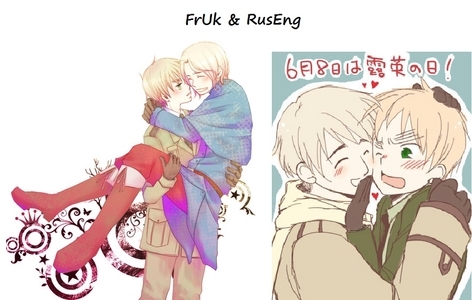 FrUk and GerIta. Why? Pft, like even need to explain way. 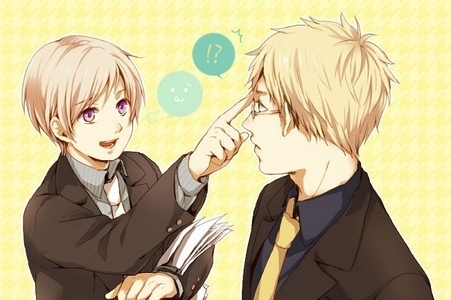 Hands down my inayopendelewa pairing is Giripan. My sekunde inayopendelewa is Rochu. Giripan is my fav too! :D I'm glad I've met another supporter! 1. GerIta. 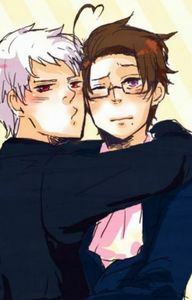 It was my first inayopendelewa Hetalia pairing. My 2 inayopendelewa pairings were AmeriPan and FrUk. Even though both pairings had became enemies, they still managed to forget all of it and maintained their friendship close. Flavio proposed to me in that dream. Now do wewe believe that it was random?